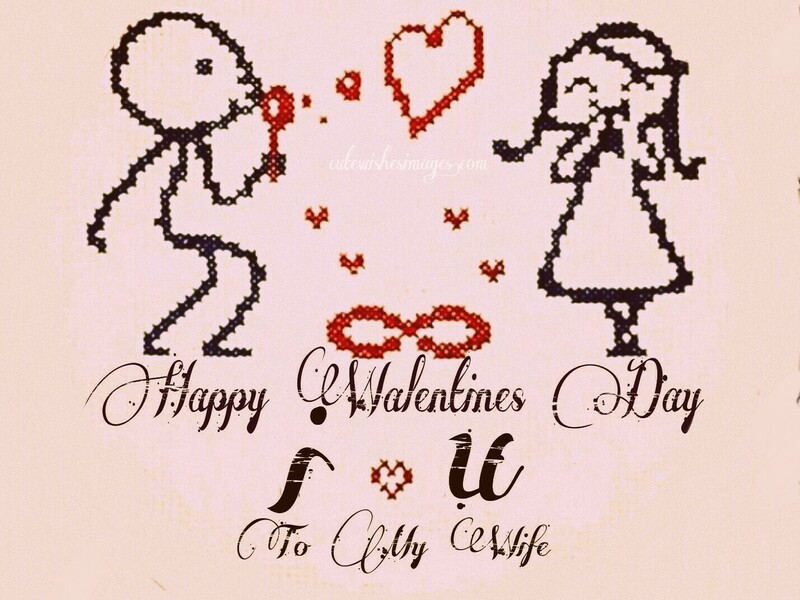 Valentine’s Day is being with you every day. I love you my wife! My heart and soul is all yours. Happy Valentine’s Day my lovely wife! You are mine now and forever. I love you so much my beautiful wife! I have a crush on you. Happy Valentine’s Day my angel wife! Thank you for giving me the most beautiful smile that gets me though the day. You are an angel from heaven. Happy Valentine’s Day to my love! I don’t just love you, I worship you. Happy Valentines Day my love!vThe best mother and best wife award goes to you. Thank you for taking care of us and for your unconditional love. Happy Valentines Day my wife! Thank you for being so amazing. Happy Valentine’s Day my angel! You are the beat of my heart, the love of my life and the center of my universe. Happy Valentine’s Day honey! Happy Valentine’s day my lovely wife, my heart will forever be yours. You are simply an amazing woman. Thanks for being my inspiration. Happy Valentines Day my angel! You are the most beautiful thing I have ever seen. Happy Valentine’s Day my darling wife! You are the kindest, sweetest, most beautiful person I have ever seen. I love you my wife. I can’t wait to spend many more years with you, my love. My world is dark without you my loving wife. Please be my Valentine forever. Happy Valentine’s Day to my one and only love! I love you to the moon and back, I love you with every cell in my body, I love you every second of every day. You are as sweet as a cotton candy. I just want to eat you up. I can’t wait to spend Valentine’s with you. A woman like you makes my existence in this world extraordinarily special. I love you my wife! I love your embrace. I love your smile. I love your kisses. Happy Valentine’s Day! You mean the world to me, you are everything to me. Happy Valentines Day sweetheart! I love you my soulmate! I love you my wife. I am so lucky to have you in my life. Stay sweet and beautiful, my wife, my Valentine. I can’t stop thinking about you my angel. Happy Valentines Day! I am so blessed to have you in my life. You are the best wife in the world. Happy Valentines Day!